Lucky couldn’t figure out why this date night was not turning out as he had hoped. 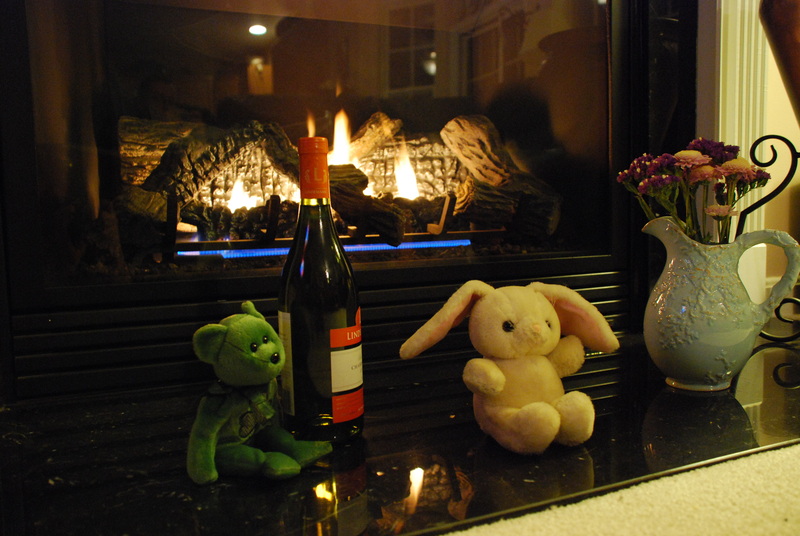 He thought he had planned this evening so well, with the wine, the flowers and the roaring fireplace. This was supposed to be every girl’s dream of romance, wasn’t it? Darlene was stewing silently though, angry that Lucky had forgotten her birthday last week. If he couldn’t figure out why she was mad, she definitely wasn’t going to tell him. She was going to make him suffer. She’d let him wallow in insecurity for at least another week before forgiving him. It’s ok. I merely used the incident for inspiration, not to make you feel guilty.